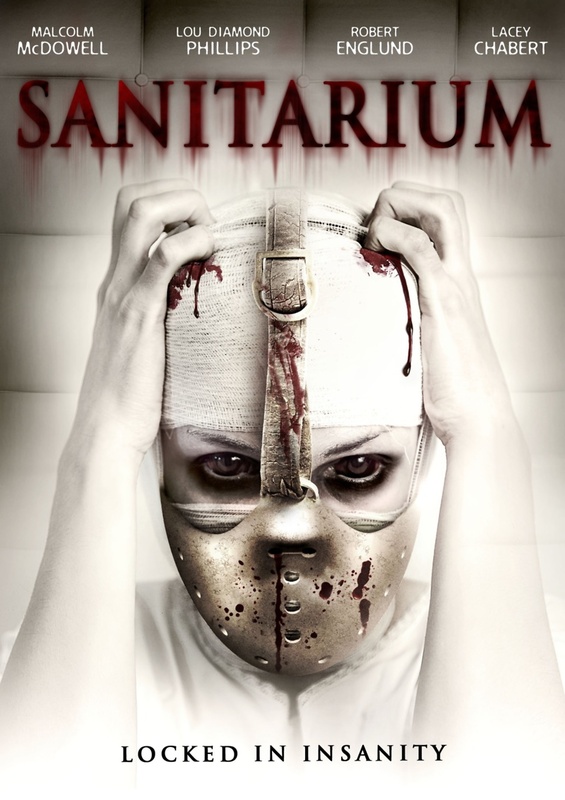 Sanitarium DVD release date was set for December 31, 2013. The sanitarium is a mental hospital filled with dangerously deluded individuals. Three of them come to the forefront here as their histories are revealed. One is an artist who creates and displays dolls, and they begin to give him strange orders that he feels compelled to follow. Another is a boy of the tender age of eight who has been victimized by his malicious father. His teacher is worried about his well-being. Meanwhile, he is disturbed by the monster that has appeared in his life. Finally, there is a professor who is obsessed with the Mayan prophecies. When he becomes convinced that they are actually going to unfold in a fury of apocalyptic destruction, he frantically builds a bomb shelter to keep his family safe.